His next move could destroy everything. Prince Kendryk has it all- a peaceful, prosperous kingdom, a beautiful wife, and three children. But his support of a renegade priest will put it all at risk. Kendryk wants to do the right thing. Even if that means standing up to the power-hungry Empress Teodora, famous for grinding her enemies into the dust. Then cutting off their heads. Now she has her sights set on Kendryk’s head. She’s happy to destroy his family and kingdom while she’s at it. Their conflict will drag an entire continent into war. 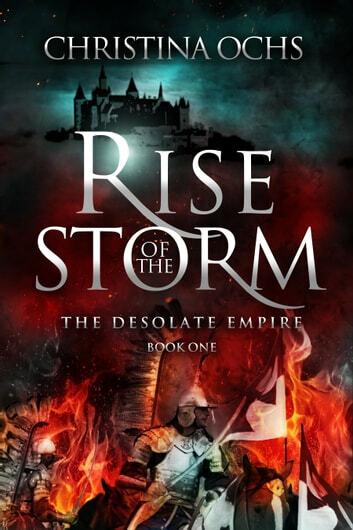 You’ll love the fast-paced military action and political intrigue. 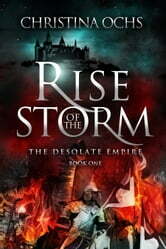 Dive into this page-turning epic fantasy right now!